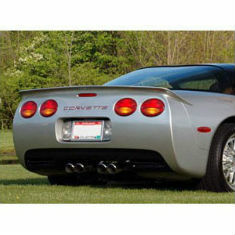 There are 79 items in the categories listed below. 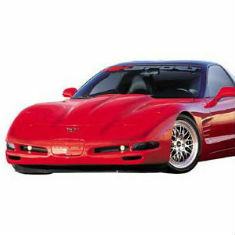 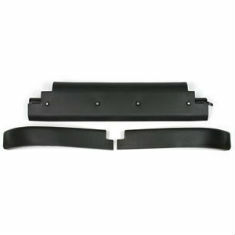 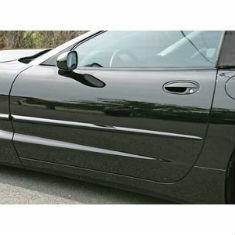 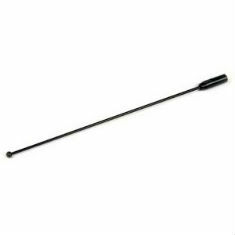 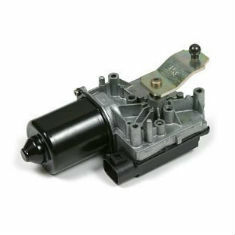 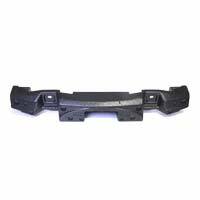 Zip Corvette has the best quality Corvette Parts available for your 1997-2004 Corvette. 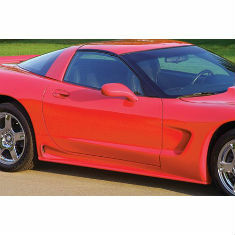 Whether you’re maintaining or upgrading your 5th generation Corvette, our selection of C5 Corvette Body parts is unsurpassed. 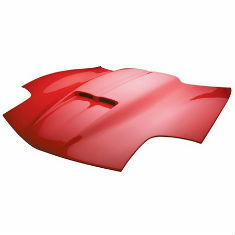 Our inventory selection includes antennas, emblems, exterior trim, fiberglass, and hoods, along with weatherstrip, roof panels, lower air dams, and convertible components to fulfill your Corvette needs. 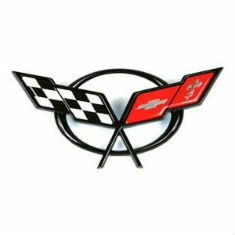 In addition, Zip stands behind all of our Corvette parts with our "No-Hassle Guarantee" - That's customer service the Zip way!